Lets the game go on long after dusk! 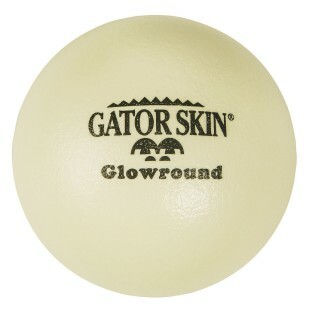 It's what makes it Gator Skin quality! 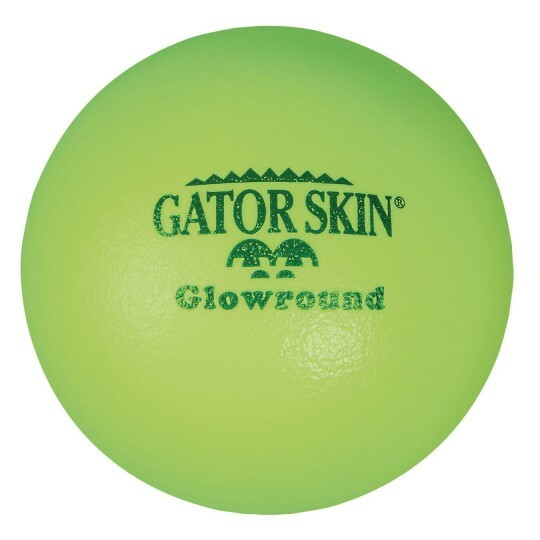 This 6” glow-in-the-dark ball lets the game continue long after dusk. 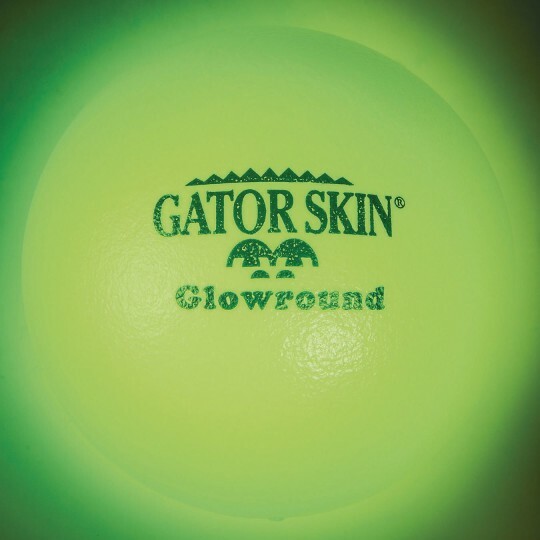 Perfect for innovative indoor activities as well. 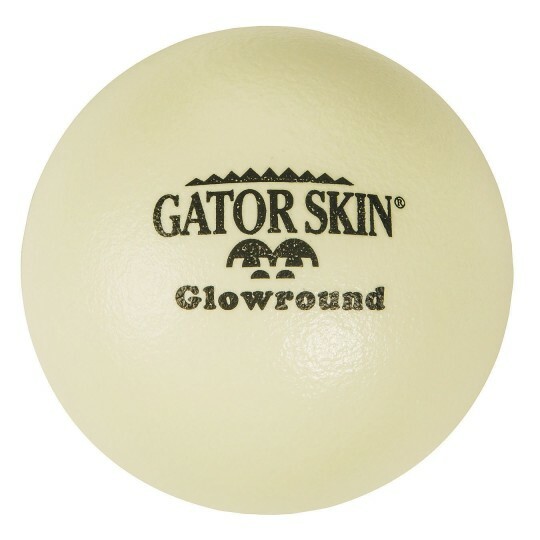 Glowround is constructed of the same soft, coated foam that made Gator Skin synonymous with quality and durability.